TechnoVersions LLC designs and builds performance and conversion products for the automotive industry. With rare exception, all products are kept in stock and ship within one working day from receipt of order. 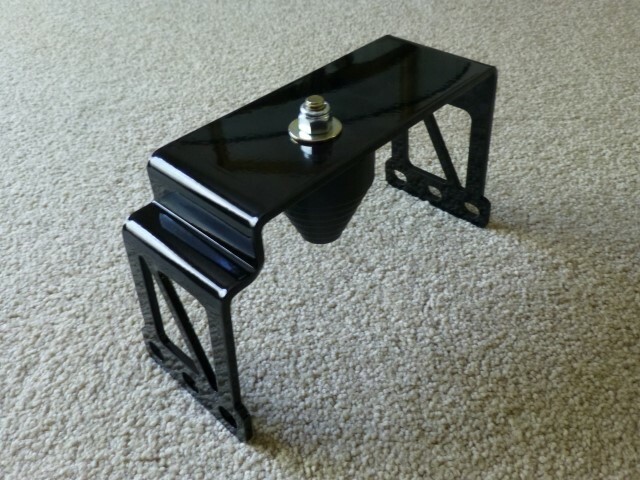 All of the products are designed and manufactured in the US. MeterMatch is used to allow analog gauges (such as fuel, temperature and oil-pressure) to use senders that were not originally designed for that gauge, and provides for an alarm indicator if normal readings are exceeded. 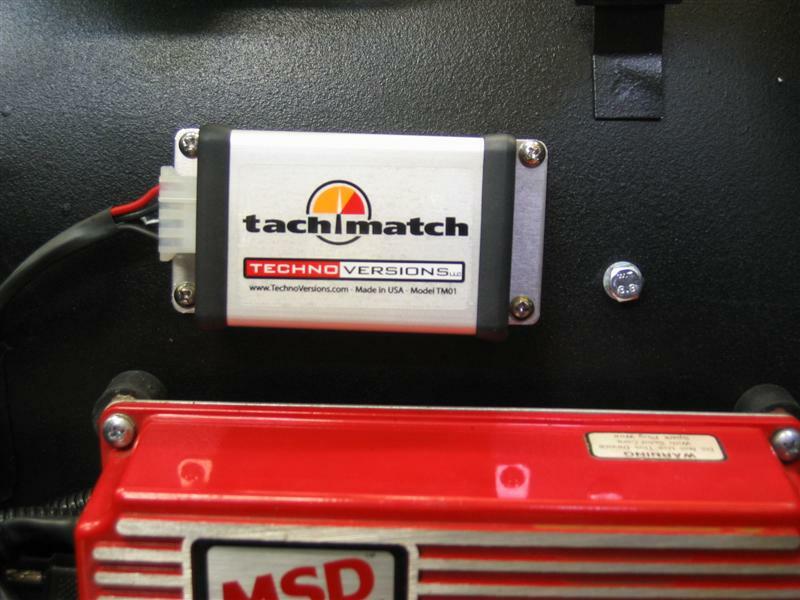 TachMatch is used to convert ignition RPM signals from the engine to the tachometer. It is used if the two are electrically incompatible, or if the tachometer expects a different number of cylinders than the engine, such as after an engine or tachometer swap. The Diff Mount is an extra strong front differential mount for Z-cars that have more power than that supplied by the factory.